Tonight, the Kings XI Punjab face the Rajasthan Royals in Mohali as IPL 2019 marches on. 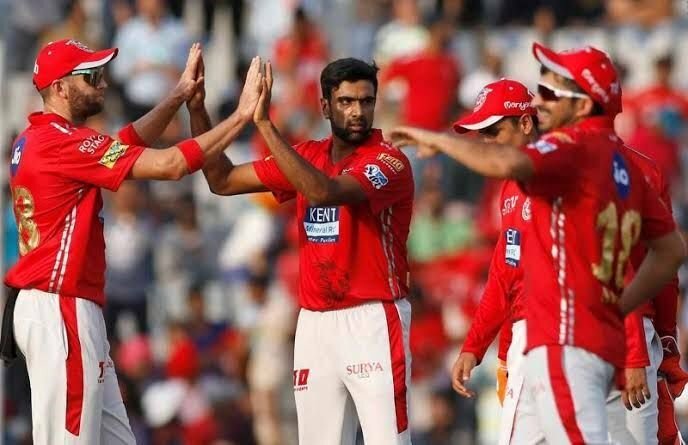 The last time there was a KXIP vs RR matchup, the scene was fairly controversial with Ravichandran Ashwin’s infamous ‘Mankad’. RR’s star batsman Jos Buttler will be quite wary of his positioning this time around. As an added bonus, Punjab also have the adoring crowds backing them every step of the way. Punjab need the win in order to enter the top 4 and cement their chances of a playoffs berth in IPL 2019. Rajasthan need the win to get higher up the order as their have only accumulated 4 points in the IPL points table. 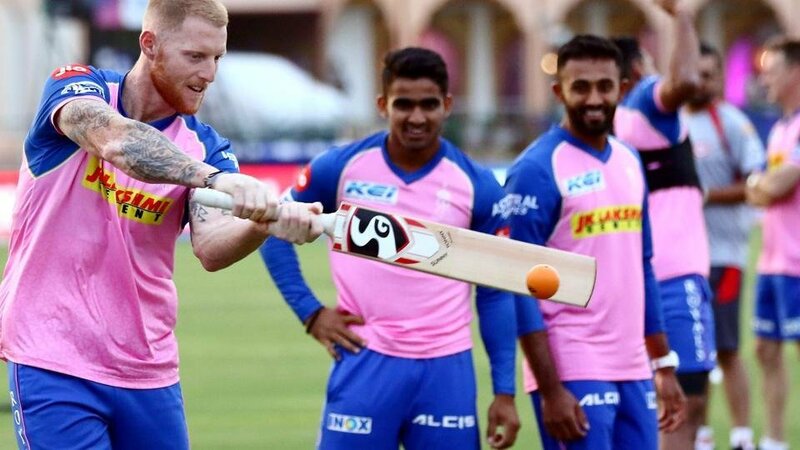 The two teams have met 18 times in previous editions of the IPL with RR possessing the better track record of 10 wins to KXIP’s 8. 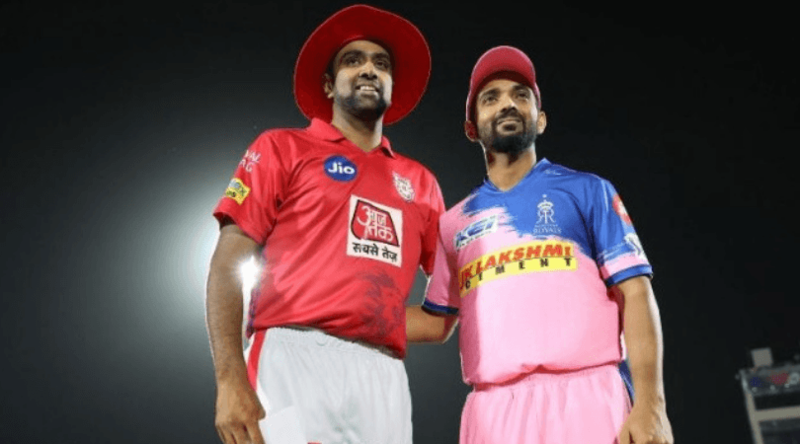 Punjab won the last KXIP vs RR encounter, in IPL 2019, albeit under controversial circumstances. At that time, the two were at the Sawai Mansingh Stadium, in the Royals’ backyard. So, can the Royals get their revenge in KXIP’s own turf? With regard to KXIP vs RR head to head in Mohali, Punjab have won 4 games against Rajasthan. The Punjab Cricket Association IS Bindra Stadium in Mohali was built back in 1992 in an area that used to be a swampland. It is famed for high-quality practice wickets and excellent spectator facilities. According to weather reports, there is a 57% chance of rain which could possibly affect the KXIP vs RR match. The presence of dew will likely change the pace of the wicket to a fast-paced one. In other words, spinners will find it difficult in these conditions as the outfield will be fast. Temperatures will range between 28°C and 18°C owing to the presence of rain in the air. Given that the match will be in Mohali, one would think that the KXIP would be the favourites in this IPL 2019 KXIP vs RR matchup. Their track record at home was three wins out of 4 home matches. However, in their last home game against the Royal Challengers Bangalore they lost by 8 wickets. Meanwhile, Rajasthan’s track record away from home is nothing too good to look at. The team have played three matches away and lost two of them. By looking at these results, it would seem that the edge goes to the Kings XI Punjab. 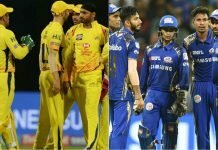 This will be a crucial game for both teams as they hope to join the title fight and be crowned the IPL 2019 winners. But in all honesty, Punjab stands a better chance of making it into the playoffs, as they are higher up the order. However, it is worth noting that Punjab have lost their last three games and Rajasthan have lost two and won their last game. After the KXIP vs RR clash, Punjab will have their work cut out with three away matches. Meanwhile, Rajasthan have a few home games and they will be hoping to get more points on the board. Previous articleWho are the possible replacements for Sebastian Vettel in Ferrari?